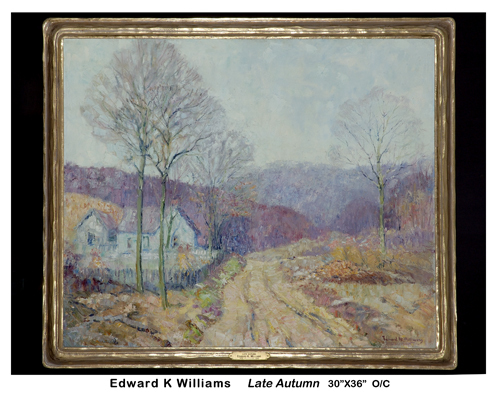 30″ x 36″Edward K. Williams, a landscape painter, was born 1870 in Greensburg, Pennsylvania. Williams studied at the Art Institute of Chicago with Freer, Vanderpoel, Fursman, and Krehbiel and exhibited there from 1903-1929. His exhibits there included many winter scenes. He also exhibited at the Hoosier Salon, New York Watercolor Club, Herron Art Institute, American Watercolor Society, Brown County Art Gallery Association, and the Chicago Gallery Association. Williams was president of the Brown County Art Gallery Association and the Indiana Art Club. 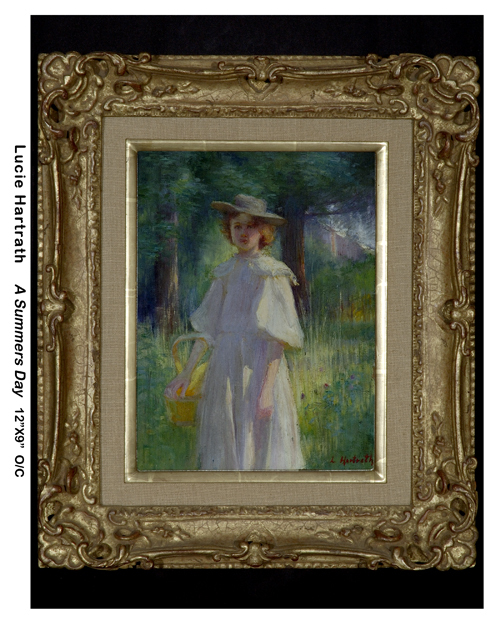 12″ x 9″Lucie Hartrath is considered by many to be one of the most talented artists from the Chicago area in the early 20th century. 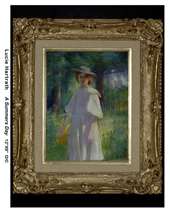 Known for her impressionist landscape artwork, she early recognized the beauties of the local Indiana countrysides. 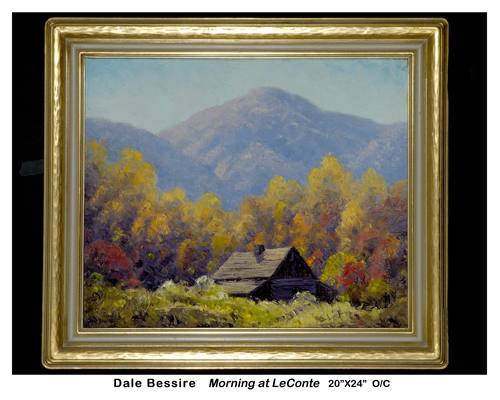 20″ x 24″A native of Indianapolis, Dale Bessire was a founding member of the Brown County Art Gallery Association and studied at the John Herron Art Institute. He also studied business at the University of Chicago before moving to Nashville, Indiana in 1914. There he became known as the artist farmer, as he was successful both at running an orchard and pursuing an art career, primarily as a landscape painter. 32″ x 36″C. 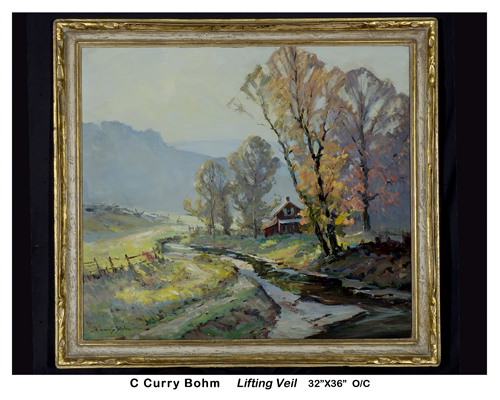 Curry Bohm was born in Nashville, Tennessee on October 19, 1894. He studied at the National Academy and also at the Art Institute of Chicago. He also studied with Edward F. Timmons. His watercolor and oil paintings reflect his versatility and love of life. 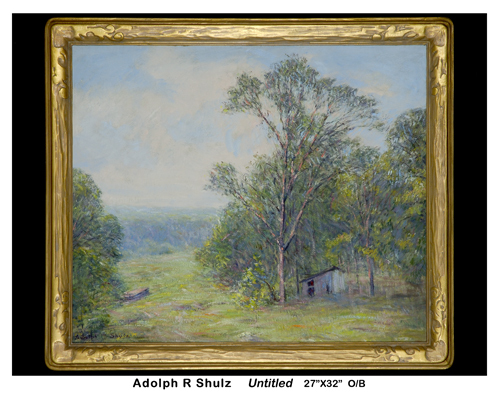 27″ x 32″A key figure in the development of the Brown County Artist Colony, Adolph Shulz arrived in Brown County in 1900. He is generally considered to be the “father” of that group of painters. He is known for his landscapes but also practiced portraiture.